Training Air Wing FIVE Commodore Col. Gary Kling will be the guest speaker for the time honored tradition that allows for the assembled crew, staff, friends and guests to welcome in the new commander while also recognizing the various achievements of the outgoing commander. Under Digman’s leadership, who has served with the “Shooters” since Aug. 2012 first as Executive Officer and then as Commanding Officer, VT-6 flew over 32,000 mishap free flight hours, 30,000 of which were instructional hours. During his command, VT-6 set a new standard for efficiency by reducing their average training time from 41 weeks to 32 weeks and completing 310 Joint and International Officers through primary training. This level of production contributed to Training Air Wing FIVE’s highest production in the last 12 years and the squadron receiving a grade of “Outstanding” during the 2013 Chief of Naval Air Training Flight Instructor Standardization and Training inspection. 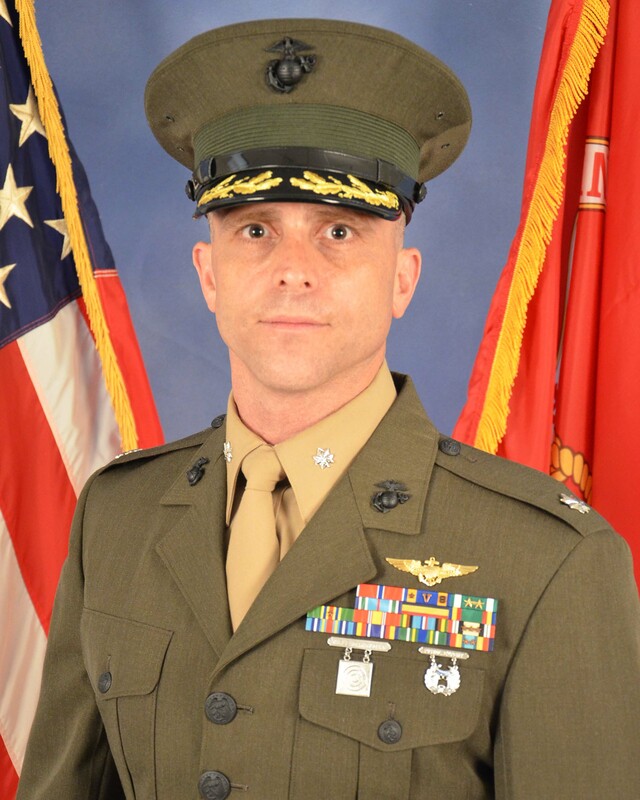 Iverson stands ready to take command of VT-6 and will draw upon his 20 years of naval service and experience to fill the shoes of his predecessor. His extensive career began as an enlisted Hospital Corpsman in 1994. He later graduated from the University of West Florida with a Bachelor of Arts in Psychology and was commissioned in Nov. 1997 through Officer Candidate School. HSL-49 aboard the USS Pinckney as Detachment TWO Officer in Charge and later as the squadrons Maintenance Officer. Iverson also attended the U.S. Army Command and General Staff College and received his Master’s Degree in Emergency and Disaster Management from the American Military University before being assigned to the Staff of U.S. Africa Command from Jun. 2011 to Jul. 2013. He was then ordered to Training Squadron SIX in Oct. 2013 as Executive Officer. Lt. Col. Richard C. Roberts will replace Iverson as Executive Officer for the squadron.